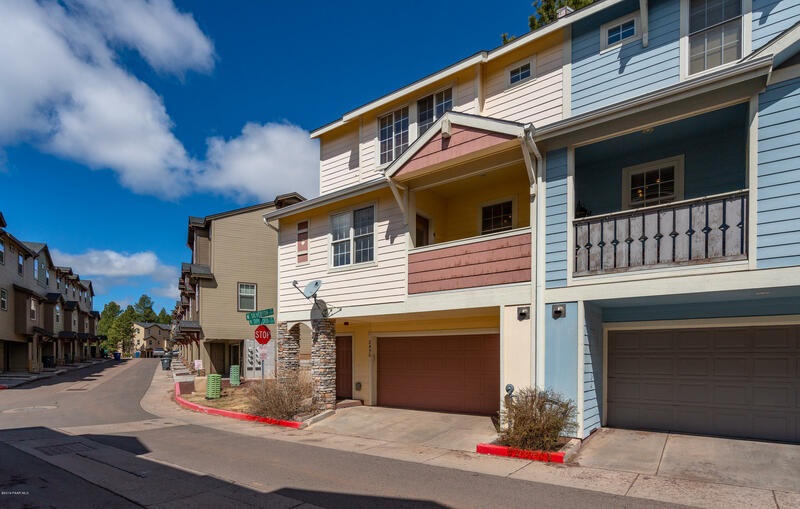 All Flagstaff homes currently listed for sale in Flagstaff as of 04/23/2019 are shown below. You can change the search criteria at any time by pressing the 'Change Search' button below. 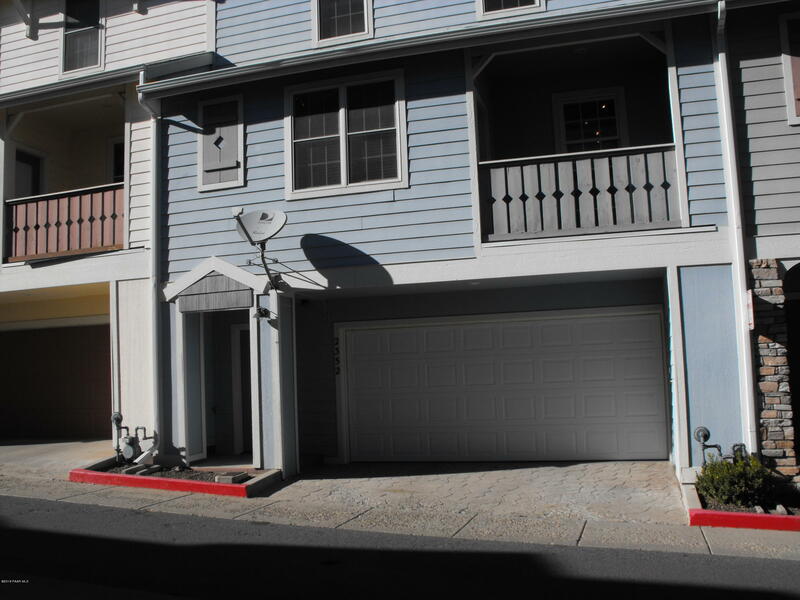 "Great townhouse close NAU and town. Shows well . Ceiling fans through out Refrigerator and washer dryer stay Two patios for out door enjoyment Two car garage. Fire Sprinklers Dual pane windows"